Banners revealing the names of appeal court officials who live at the controversial housing estate at the foot of forested Doi Suthep mountain were found in Chiang Mai on Thursday morning. 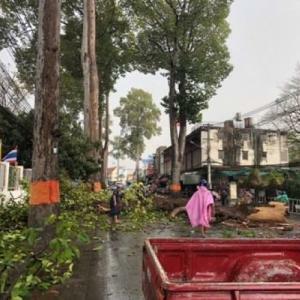 The Doi Suthep Forest Reclamation Network denied any involvement in the banners. 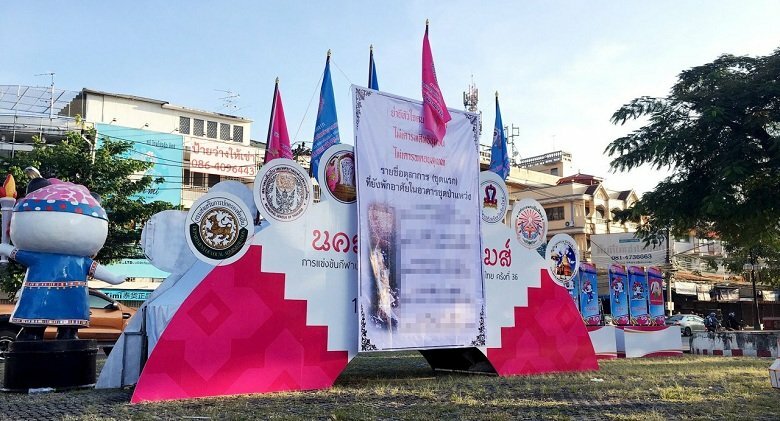 The municipality removed the banners from near Tha Phae and Chang Pheuk gates, both tourist popular sites, according to deputy mayor Natchudech Wiriyadiloktham. The banners said in Thai: "Trampling on the hearts of Chiang Mai, dismissing the community rights and disrespecting Doi Suthep" along with the name list. There were apparently hoisted overnight. The network’s co-ordinator Teerasak Rupsuwan said his group had nothing to do with the move, as it focused on reclaiming the site via legal procedures. 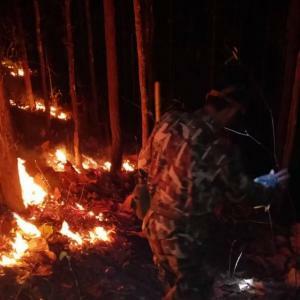 He said the act might have been sparked by comments from Prime Minister's office minister Suwaphan Tanyuvardhana. The minister said some outsiders might want the housing estate preserved and that they needed 30 more days to find a solution. The comments might have angered some people who have access to the court staff names, Teerasak said.